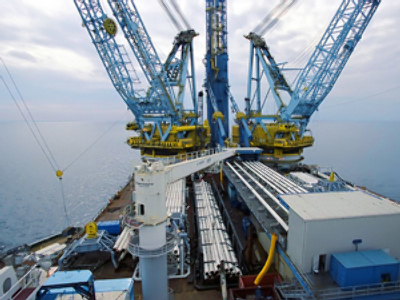 Russian gas company, Gazprom and the Greek national gas transport system operator, DESFA, have signed an agreement on creating a joint venture for the South Stream project, reports Interfax. 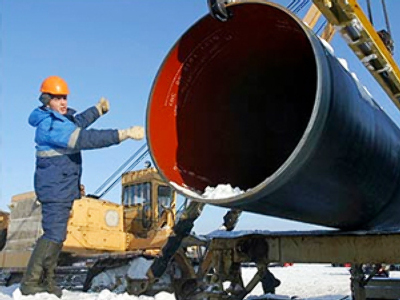 According to the document signed in Moscow by Gazprom deputy CEO, Alexandr Medvedv, and DESFA head George Paparsenos, a joint venture will be created in Athens to handle construction of the Greek segment of the pipeline. 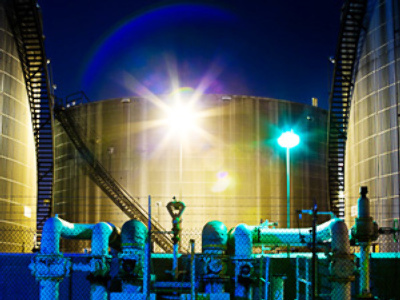 The cost of the project is estimated at around 1 billion Euro. Russia has already signed intergovernmental agreements with Bulgaria, Serbia, Hungary, Slovenia, Croatia and Austria. The overall estimated cost of the South Stream project is $25 million and is expected to be completed in 2013 with a capacity of 63 billion cubic meters per year.